Finally, the Telenor League is just around the corner, starting August 26th. Our goal for this season will be to win the fall-split "back2back", and earn back the title as reigning Norwegian Champions. It is with a heavy heart that we part ways with Accziz, a major part of our team, organization, and family, from our league of legends roster. 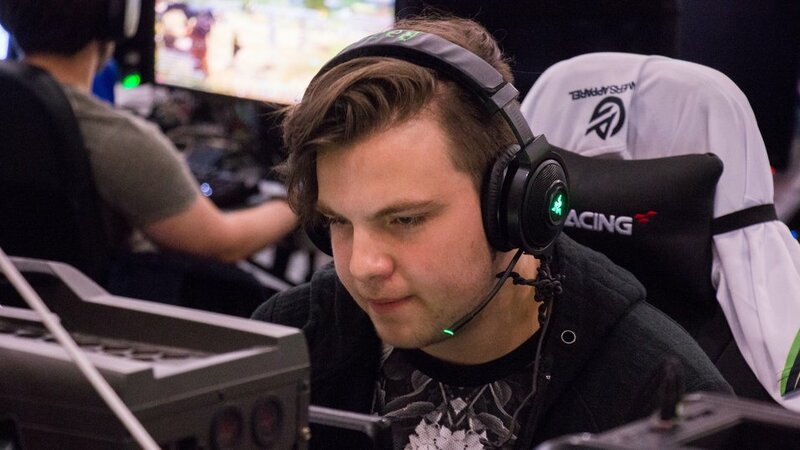 Accziz has been with us since late 2017, and during his time here he was throned national champion (TelenorLigaen Fall Split) as well as winning The Gathering 2018. We wish him nothing but the best in his future endeavors and we are grateful for the time he spent with us. 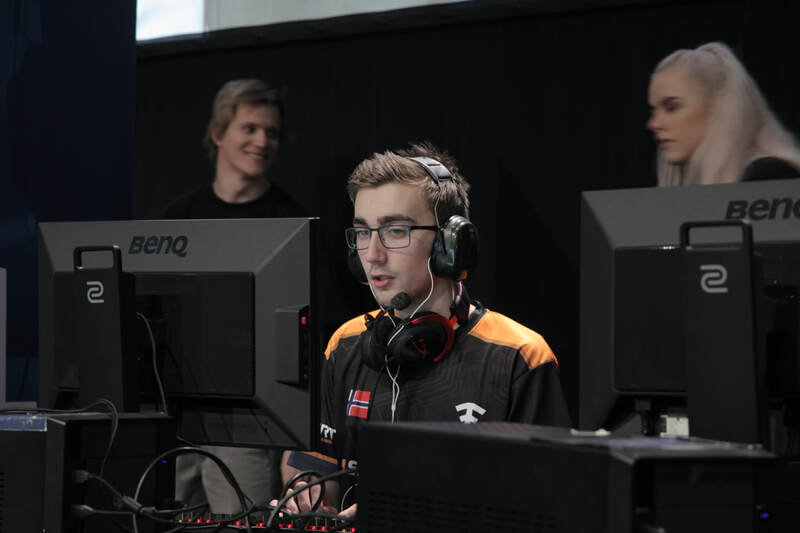 Replacing Accziz will be Adrian «Dipzey» Kjellesvik. A veteran within the scene and a two-time national champion. 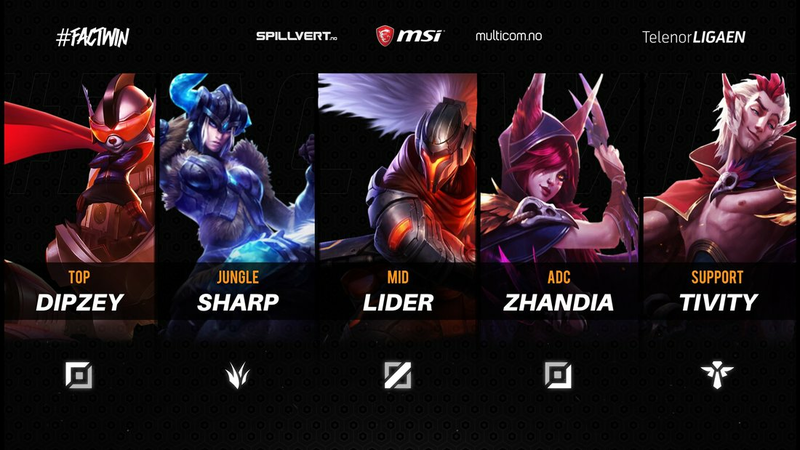 Dipzey will be joining our league of legends team alongside Lider, Tivity, Sharp, and Zhandia. The latter and Dipzey have won multiple championships together in the past, and its time to add some more silverware to the already impressive collection. ​We are confident in the capability of this roster, and our goals for the season is to reclaim the throne.